The Scottish Water Ski Association, based in Townhill, Dunfermline, has received an £8,500 Awards for All grant from SportScotland. The funding will be used to purchase equipment – including wetsuits, wakeboards, water-skis and safety gear – for the launch of a new youth programme. 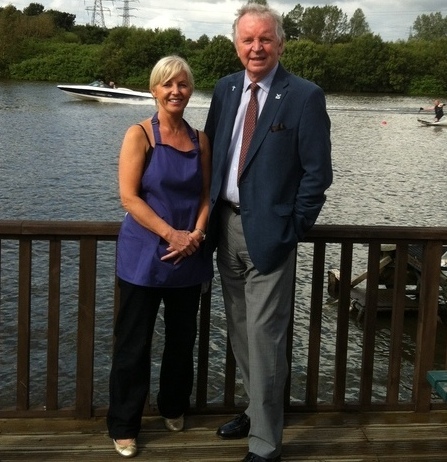 Dunfermline MSP Bill Walker has attended the opening of the new café at the Scottish National Waterski Centre in Townhill, Dunfermline. The café is part of an approximately £150,000 upgrade to Townhill Country Park, funded by Fife Council and the Colton Trust.